Access high resolution copies of our poster session by clicking on the images below. 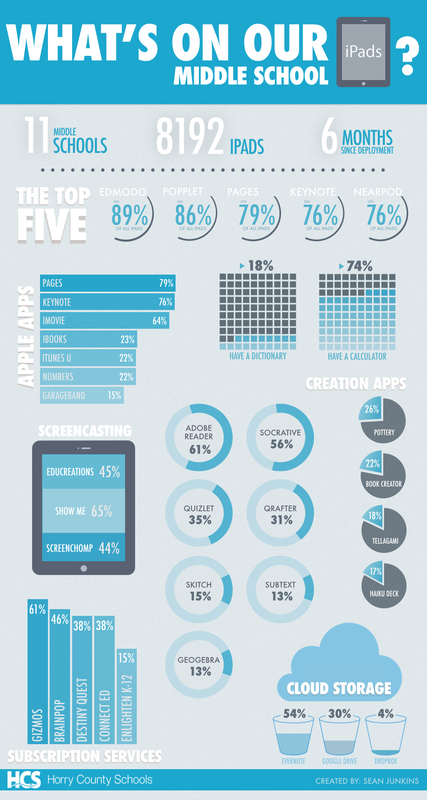 In this era of interactive content, an iBook should be more than a book. 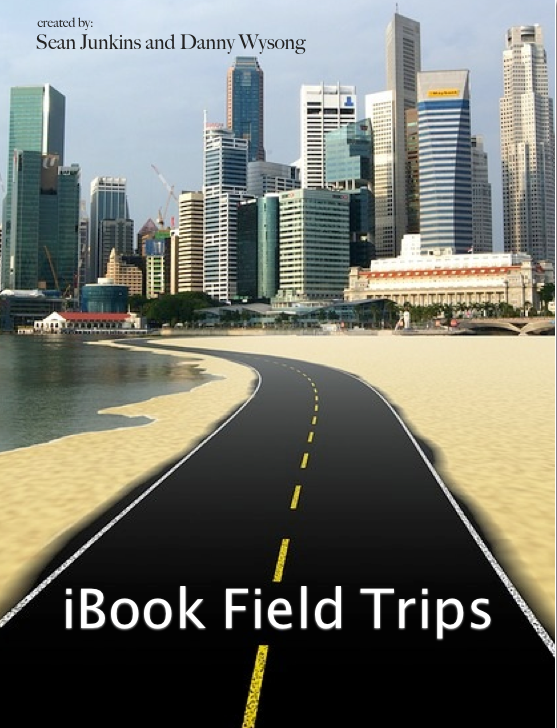 iBook Field Trips are an opportunity to take full advantage of the wealth of interactive features available in iBooks Author. From Photo Safaris, iSpy books, Create Your Own Adventure novels, and Virtual Museums, there is no shortage of engaging learning experiences that can be created and carried out through iBooks. or download the iBook project. Download “Free Resources for Better Content Creation” as a PDF. Record MP3 is a free online resource for recording audio with easy options for sharing and saving your recordings. Visit their site at: http://www.recordmp3.org and check out my “Using Record MP3” Tutorial. iTunes U is a powerful learning tool! Principal Fred Sitkins from Boyne City, Michigan has a great article on Edudemic and his website about using iTunes U in the classroom. 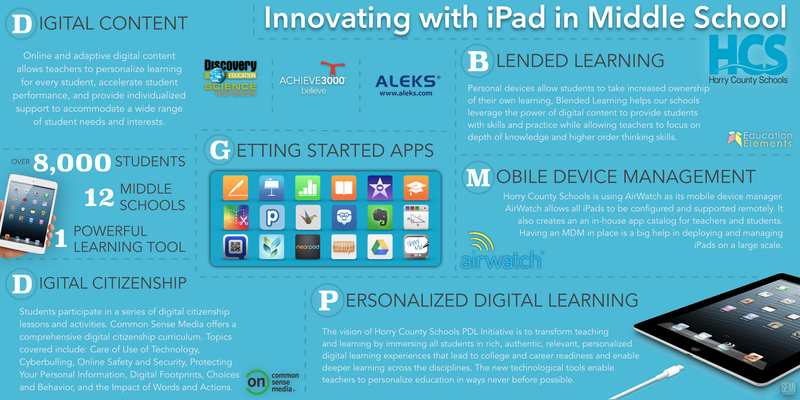 Check out his article “How to Start Using iTunes U in the Classroom”.